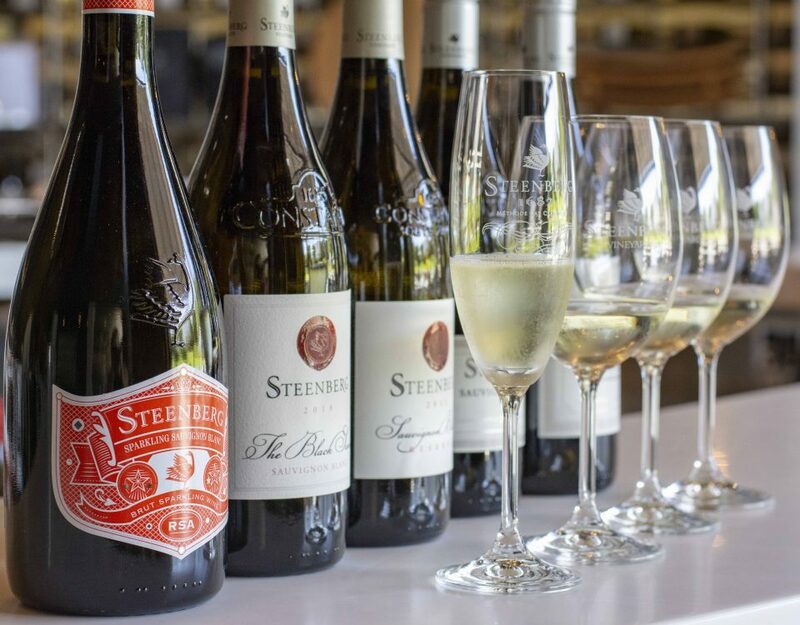 Steenberg’s Bistro Sixteen82 and ABALOBI, a non-profit community-driven initiative, are pioneering South Africa’s very first restaurant-supported fishery that supplies sustainable and traceable premium quality seafood caught by small-scale local fishers. Sourcing seafood that is ecologically responsible and socially fair is the crux of this ground- breaking pilot project. The partnership between traditional fishers, ABALOBI (www.abalobi.info), WWF-Southern African Sustainable Seafood Initiative (wwfsassi.co.za/) and Bistro Sixteen82, provides fishing communities on the western and southern Cape coast with a better price for their fish and livelihood for their families. The direct route from boat to plate ensures sustainability both for the fisherfolk and for the resource. “This partnership is extremely innovative and exciting. Aside from enabling fishers to obtain a better price or informing consumers about who caught their fish, we are forging the way for a fairer, more sustainable food system,” says Dr Serge Raemaekers, co-founder and project director of ABALOBI, the isiXhosa word for small-scale fisher. Through the use of a community-owned mobile app easily accessible on a smart phone, all the fish caught by these small-scale fishers are completely traceable, literally tracking the journey and story of every fish from hook to cook. Five carefully co-designed apps piece together to form the From Hook to Cook system, which enables the processing and marketing of fish and other marine resources with an ecological and social ‘story’ in a manner that is fully traceable. Imagine being able to trace the ‘catch of the day’ on your plate directly back to the local fisher, discovering more about the species and more importantly, where, how and by whom it was fished. This is what ‘storied seafood’ is all about. “In our restaurant you can order and eat responsible, traceable fish, caught by local artisanal fishers, delivered directly from their boats to our kitchen,” says ABALOBI ambassador Chef Kerry Kilpin of Bistro Sixteen82, where diners can scan a QR code at their table and get the full story of the fish on their plates. Chef Kerry works directly with the fishers – men and women – engaged in the ABALOBI initiative, who supply her with their daily catch. These often lesser-known, undervalued fish species such as Cape Bream, are rich in flavour with a low impact on the environment. 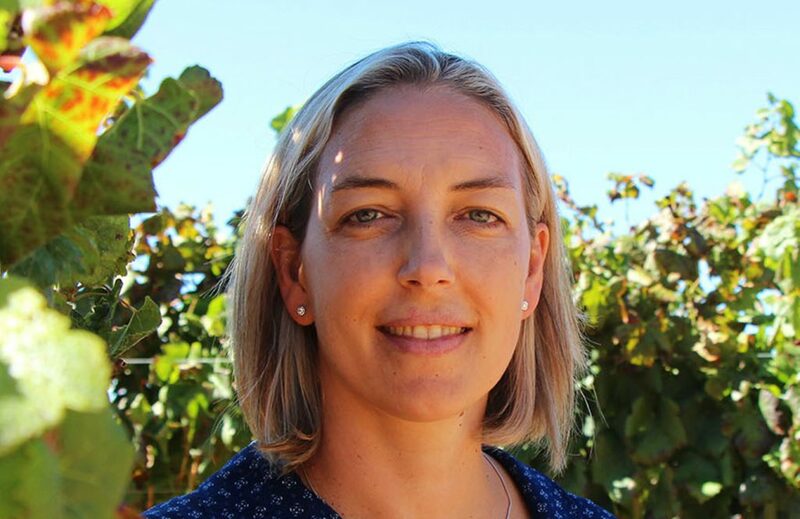 “Based on co-ownership, the ABALOBI app gives small-scale fishers a voice not only in the food supply chain, but as custodians of our marine resources by collecting valuable local data, previously inaccessible to formal scientific research,” adds Dr Raemaekers. The ability to collect information from this formerly untapped source holds immense value for fisheries management and conservation. 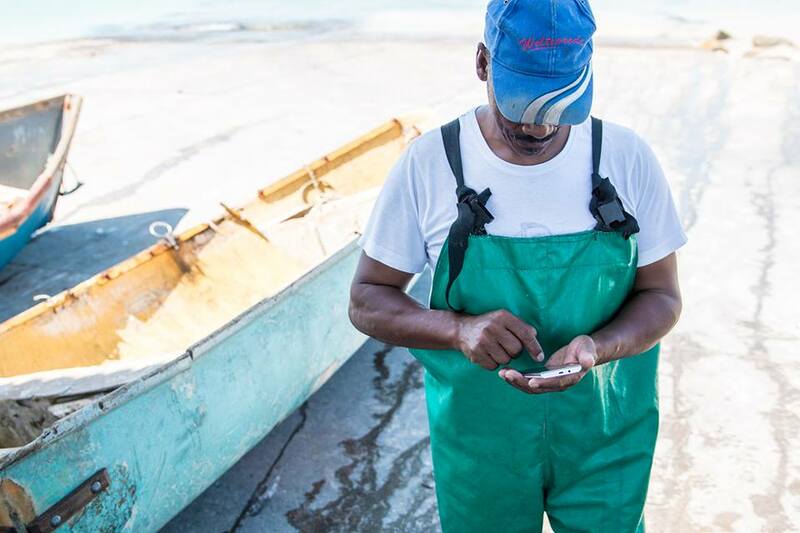 The app also empowers independent small-scale fishers to run their businesses more effectively ensuring sustainability both for fishing communities and the resource as a whole. The seafood is caught with low environmental impact using traditional methods. By supporting these fishers, restaurants and consumers contribute to high-impact socio-economic development and the empowerment of fishing communities. This development also speaks to the ever-growing public movement to rethink and develop more sustainable and ethical food systems. 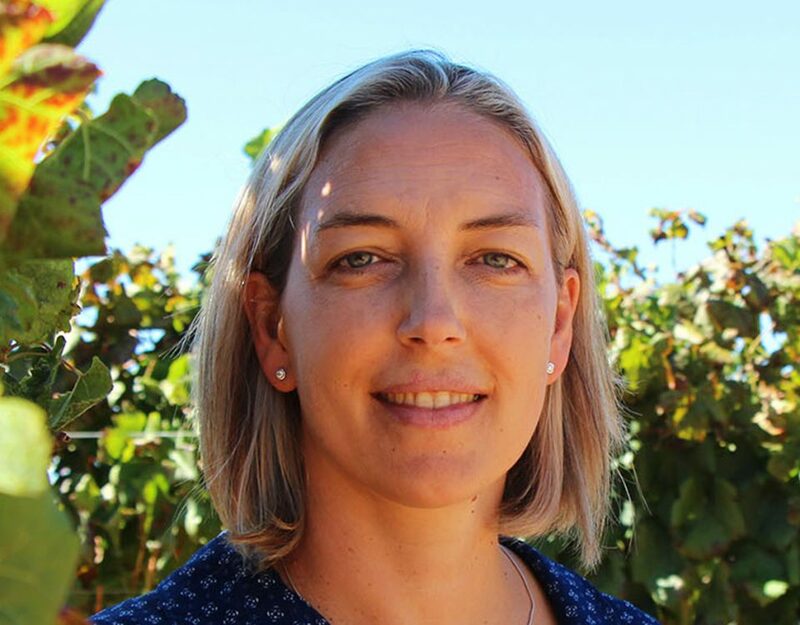 “Who fishes truly matters for the sustainability of our oceans and the food systems that we access,” says Dr Raemaekers, who came to South Africa in 2014 to compete a PhD in fisheries science and governance. Working closely with traditional small-scale fishers, he gained valuable insight into their lives, customs and knowledge of the sea, and tremendous respect for their local ecological knowledge. “These fishers have salt water running through their veins and hold an immense potential for ocean stewardship as the ultimate observers,” he adds. David Shoshola has been a driving force of the ABALOBI project in the Lamberts Bay fishing community. A local small-scale fisher, he has been instrumental in the co-development of the ABALOBI app and was the first fisher to pilot the From Hook to Cook initiative. “Fishing is in my culture. It is not only my income, but satisfies an inner hunger. Fishers have a responsibility in the conservation of the oceans. We are the custodians of the sea and must protect it for our descendants,” stresses Shoshola. “The ABALOBI co-ownership model has stimulated a grassroots movement of fishers claiming their fishing rights, their human rights and showing that they too have a strong voice in conservation,” Dr Raemaekers points out. “By purchasing ‘storied’ seafood, eating the right fish, caught by the right fisher, we can contribute to the grassroots economy of our fishing communities and rebuild sustainable fisheries. 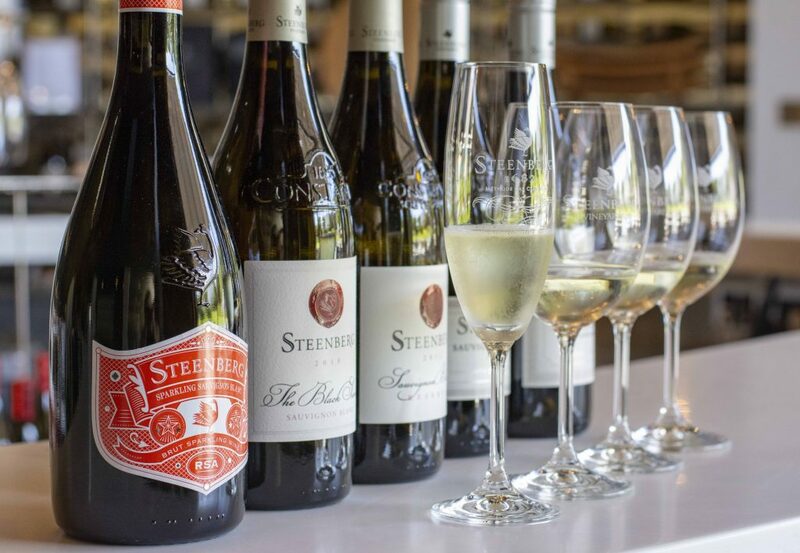 Nowhere in the world is ‘storied’ local seafood more important than in South Africa given our incredible marine diversity against the backdrop of our political history and prevailing social injustices,” he concludes. For more information on ABALOBI visit www.abalobi.info, www.facebook.com/abalobi.info or follow @abalobi_app on Twitter and Instagram. Dr Raemaekers can be emailed at serge@abalobi.info.